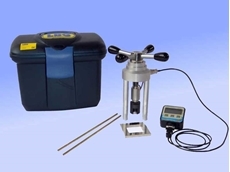 Dedicated high quality calibration, verification, and service Wilson Hardness Testing Equipment from Hylec Controls delivers support and industry experience for a variety of applications. 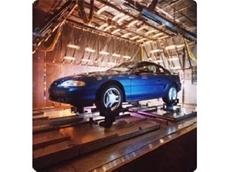 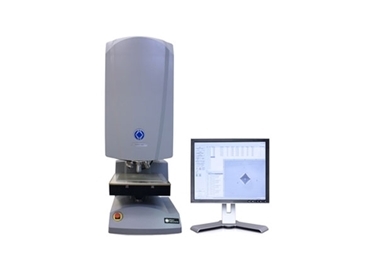 Advanced accurate measurement of metal indentation resistance to extract effective tensile strength, Hylec offer a range of high performance equipment to suit your requirements. 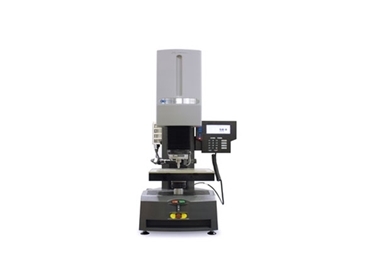 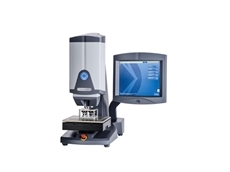 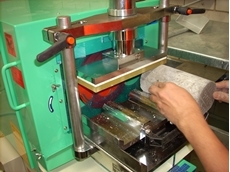 19/11/18 - Hardness testing instruments have been in use for more than a century to measure the strength of metallic materials and hardness of their surface finish. 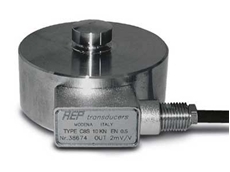 28/06/15 - Hylec Controls offers precision load cells from established European manufacturer AEP. 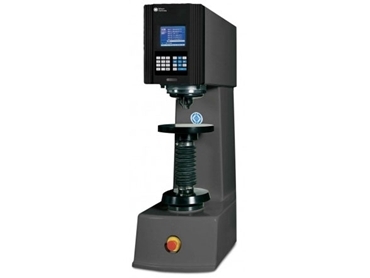 21/06/15 - Hylec Controls presents a new tensile test machine from Italian company LBG. 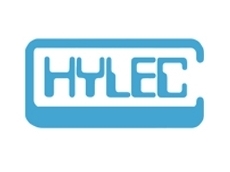 02/06/15 - Hylec Controls has introduced a new fully automatic machine designed to safely and accurately analyse asphalt mixtures in a laboratory environment. 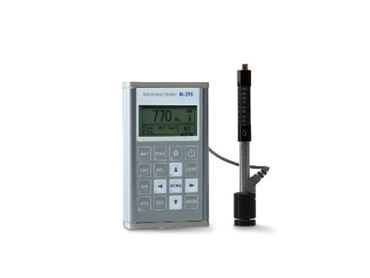 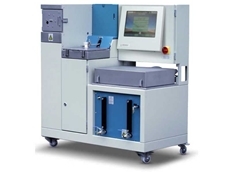 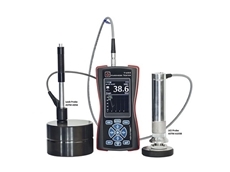 18/02/13 - Hylec Controls presents an automated range of hardness testers designed for powerful load application, safety and user-friendly operation.